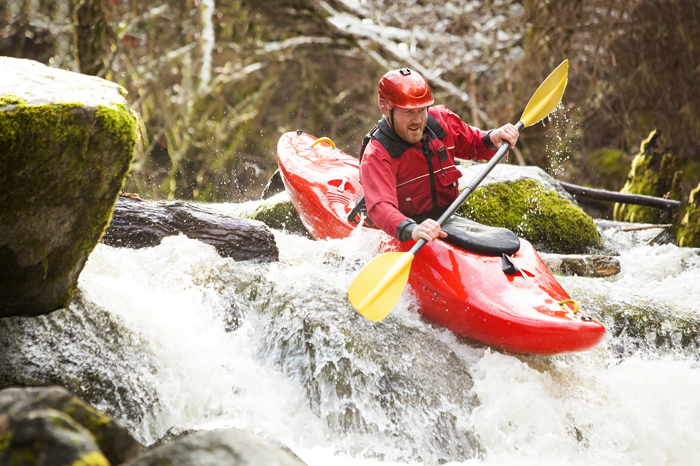 The first Saturday of November holds a gripping place in the mind of whitewater kayakers. The Green River Race, based in North Carolina at the steepest section of the Green River Narrows, consistently hosts the world’s best kayakers side-by-side with a variety of core paddlers working the currents and eddylines to get their name on the results list. The 170+ competitors dug in deep for tight lines while others utilized the live bait safety crews to pull the paddlers out of inverted situations in the rapids. Read here for more on the 2016 race.